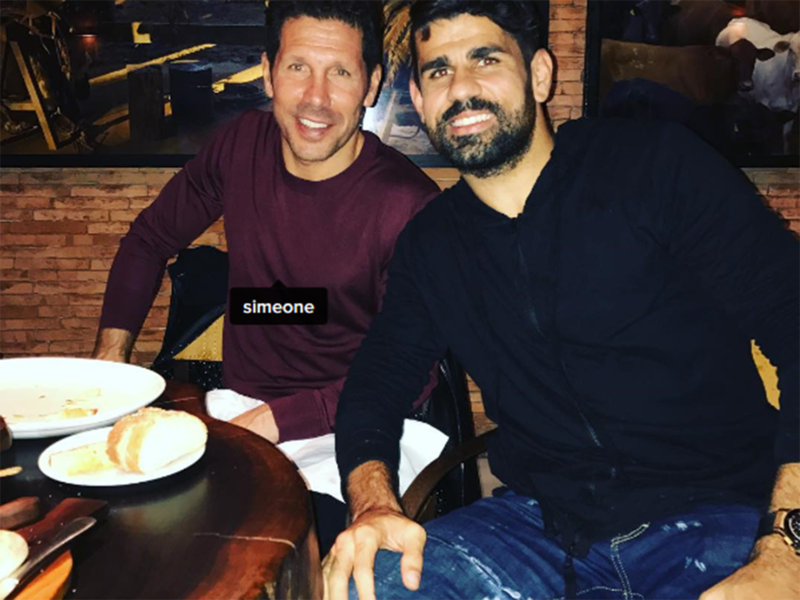 In a recent interview with Spanish radio podcast El Larguero, Diego Costa has opened the lid on his problems with Antonio Conte back in January — which saw the Italian drop the in-form striker against Leicester City. The club announced initially that it was due to fitness issues, but it was later revealed that a lucrative offer from China unsettled Costa. He will enter the final two years of his contract with Chelsea this summer and the club is in a difficult situation to agree an extension with their superstar. If Costa is unwilling to stay and China comes calling with a world record fee, Chelsea will have no other option but to offload him. The 28-year-old’s summer transfer saga with his former club Atletico Madrid was also discussed in the interview, with Costa admitting he did “everything he could” to push for a return. “When Atletico had to wait for me, they didn’t wait. There was still a month to go [end of transfer window] and they didn’t have the patience [instead signing Kevin Gameiro from Sevilla],” the striker said on the failed move. Since coming over in the summer of 2014, the Brazilian-born Spanish striker has scored up to 55 goals in 109 games for the Blues.